President Emmerson Mnangagwa who just returned from Guinea where he flew in a private jet has been blasted for focusing on wrong priorities when he paid condolences to the 47 people that were killed in a bus disaster in Rusape yesterday. The accident involving Smart Express and Bolt Cutter buses occurred near the Rusape tollgate. 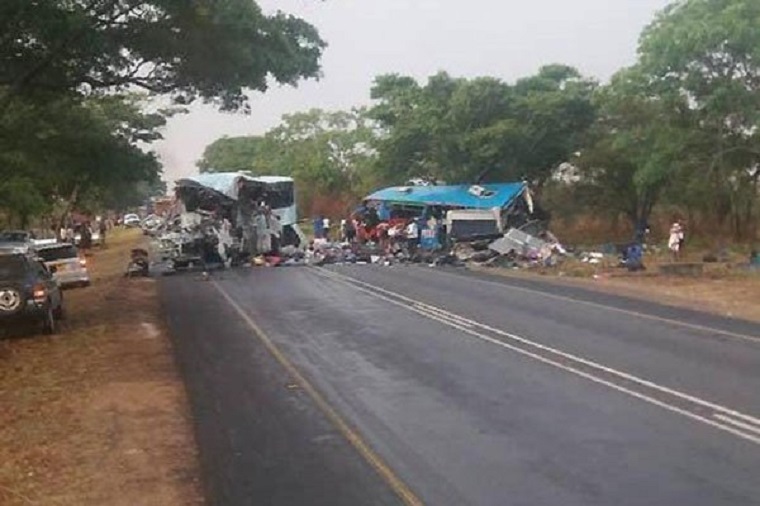 “My thoughts and prayers are with the victims and their families of the tragedy on the Harare-Mutare Road last night,” Mnangagwa said on his twitter handle. “At this difficult time, we must come together. Government will ensure the injured receive the treatment they need, and the victims the support they deserve. We will be there for you,” he said. 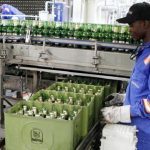 Several top government officials including Mnangagwa himself, his deputies Constantino Chiwenga and Kembo Mohadi have received treatment in South Africa since Mnangagwa came to power in November last year. The government, however, also paid for opposition leader Morgan Tsvangirai to receive treatment in South Africa but he did not make it. Some Air Zimbabwe officials were upset that Mnangagwa chartered a private jet to fly to Guinea when he could have used the struggling national airline and saved foreign currency. Trucila Mutasa, however, urged the government to come up with regulations enforcing the use of safety belts on public transport.